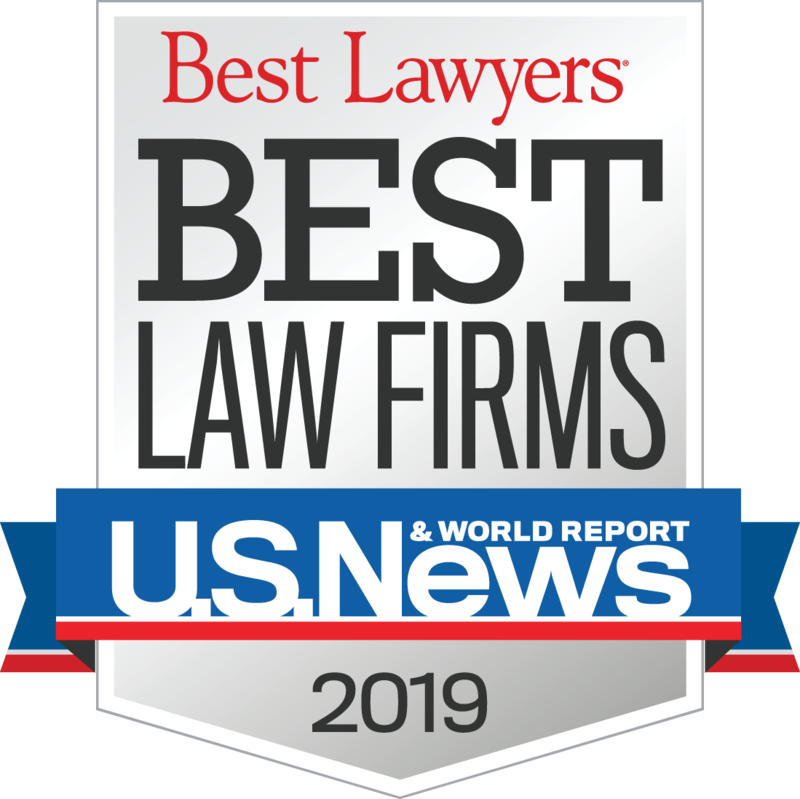 The information and/or materials you obtain at this website have been prepared by Danziger & Markhoff LLP for general information purposes only. They are not intended and should not be considered legal advice on any subject matter. The information provided is not a substitute for obtaining legal advice from your own counsel. Prior results cannot and do not guarantee or predict a similar outcome with respect to any future matter. While every effort has been made to include accurate, up-to-date information on this website, Danziger & Markhoff LLP does not warrant or represent that the information and/or materials presented on this website are accurate and complete and reflect the most current legal developments. Neither transmission nor receipt of the information and/or materials on this website shall create an attorney-client relationship between Danziger & Markhoff LLP and the user or anyone else.